Our first Punch-Down System (PDS) was designed and fabricated for a Central California winery in 1979. Since then, we have produced nearly two-hundred Punch-Down Systems, accommodating the diverse needs of winemakers and architects. For ease of operation and versatility, the Punch-Down System can be manufactured to be supported by several different mount styles. Whether building a new winery or upgrading an existing facility, the PDS will be specially designed to best fit your application. The PDS has advanced technologically over time, ultimately allowing trouble-free and employee-friendly operation. R.S. Randall and Company is a design and fabrication machine shop. Combining high-quality workmanship, cost-effective solutions, and on-time delivery is our aim. We are experienced in developing a complete and coordinated design package. Aerospace Industry, Wineries, Manufacturing Companies, Food Industry, BioTech Industry, Boat Owners: design, fabricating, installing customization components. 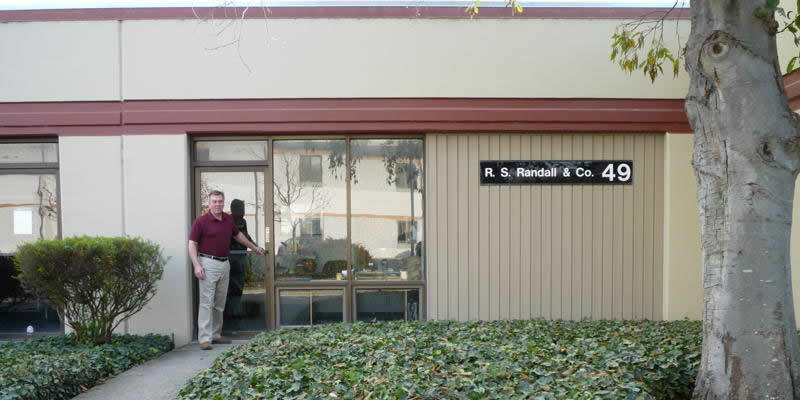 Located in Brisbane, California, R. S. Randall and Co. has provided exceptional service to a wide variety of clients such as the aerospace industry, private companies, manufacturing facilities and the wine industry. Our goal is to maintain a long lasting relationship with our clients based on exceptional service and cost effective solutions to meet our clients’ needs.